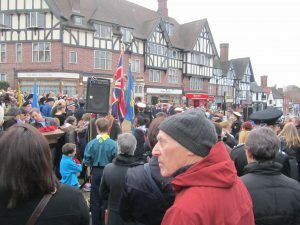 A multi faith service was, as usual, held at the War Menorial at the top of the High Street on 9th November. This attracted even greater crowds than usual, it being the 100th anniversary of the outbreak of the First World War and the weather being particularly kind. 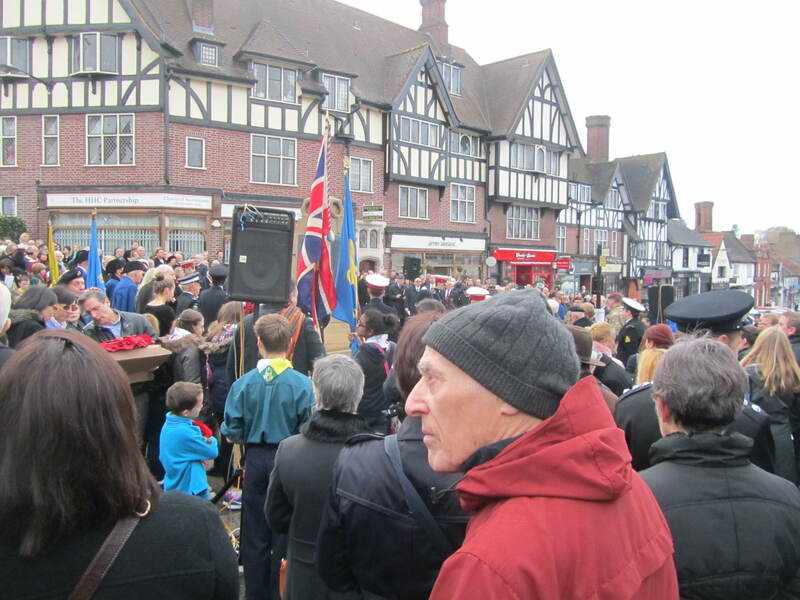 The most moving reference made was perhaps to the fact that as the population of Pinner was then so much smaller than now the number of names of the casualties in Pinner cannot have escaped a single family in the then Village of Pinner. 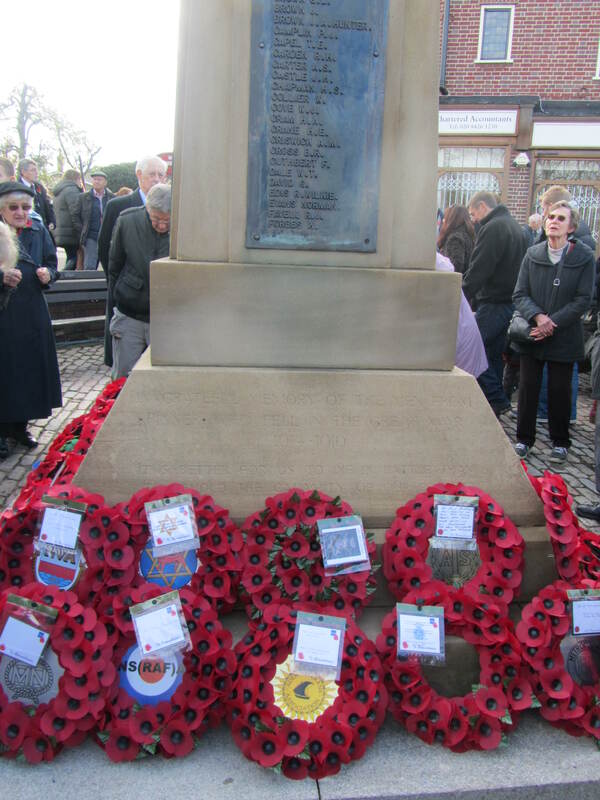 Some 40 wreaths were laid at the Memorial by local dignatories and organisations.